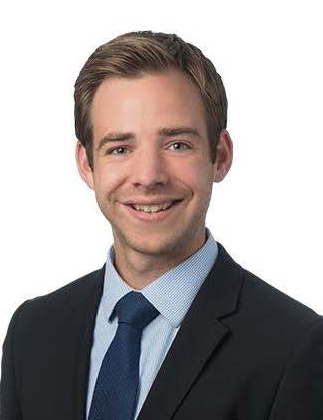 Justin is an attorney at the firm of Plews Shadley Racher & Braun LLP, where he focuses in the areas of commercial litigation, environmental litigation, and insurance recovery. He is originally from Illinois, but fell in love with Indianapolis three years ago when he moved here for a job. His significant other is a deaf and hard of hearing teacher in the Indy area, and her passion for education and advocacy in the hearing loss community have motivated Justin to get involved with Hear Indiana. In his free time, Justin enjoys golfing, cooking and traveling. Damon is a Senior Director at Eli Lilly and Company, specializing in Information Security and Ethics & Compliance. He is the father of a high school Sophomore who has severe-to-profound hearing loss in both ears. Originally from Anchorage Alaska, he and his wife Erin came to Indiana after leaving the University of Nebraska where both were members of the Swimming and Diving teams. Damon finds passion in helping people achieve their purpose and is motivated by hard work over time, having completed two Ironman triathlons and being active on the Zionsville Triathlon and Cycling Team. Damon looks forward to bringing the perspective of parents of young adults preparing to enter university and the workforce. Todd Hargreaves joined the Hear Indiana board in January 2017, and brings over 20 years’ experience in the financial services industry. In his current position at the Federal Home Loan Bank of Indianapolis (FHLBI), he oversees the daily operations of the bank’s main business line of providing loans, lines of credit, and letters of credit to its 400 member financial institutions in Indiana and Michigan. 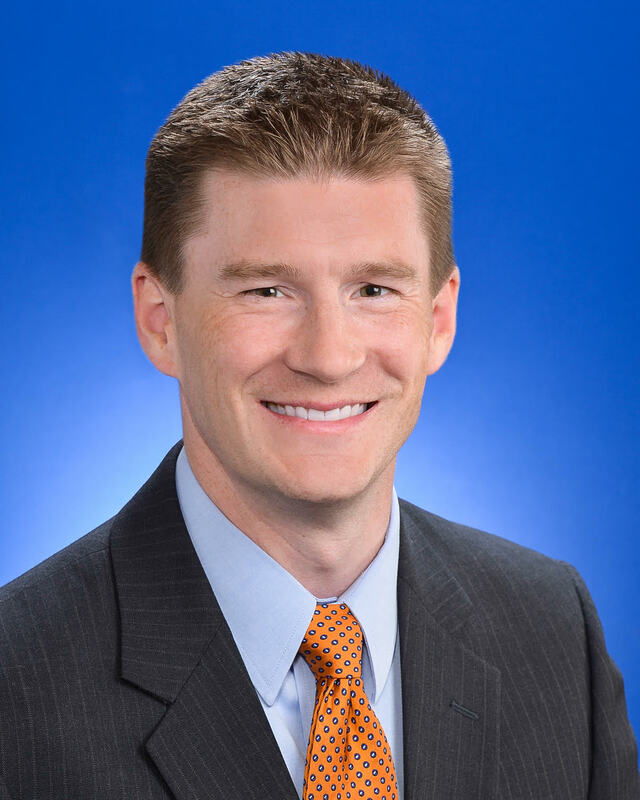 Todd earned his MBA with concentrations in finance and marketing from Vanderbilt University’s Owen Graduate School of Management and has a bachelor of arts in history from Hamilton College. 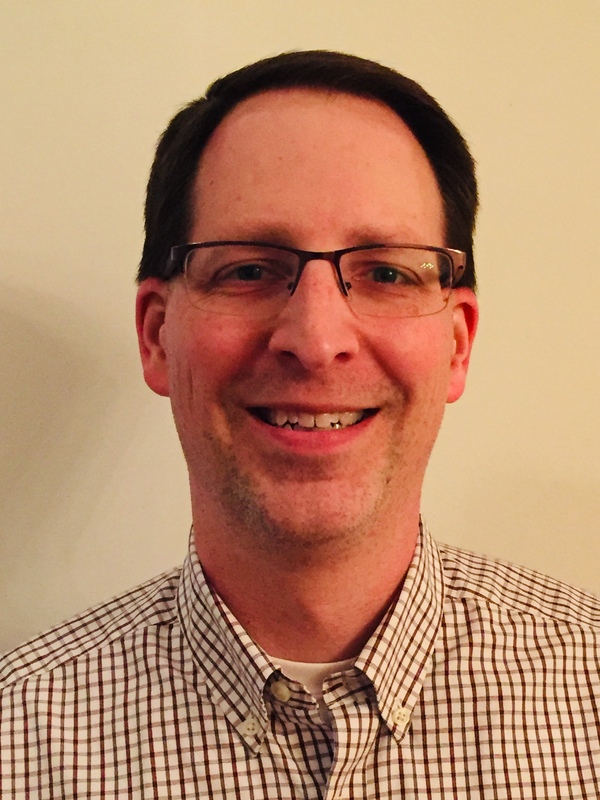 Todd currently serves on the Roman Catholic Archdiocese of Indianapolis loan committee, as well as volunteers with the Zionsville Little League and Zionsville Youth Soccer Association. 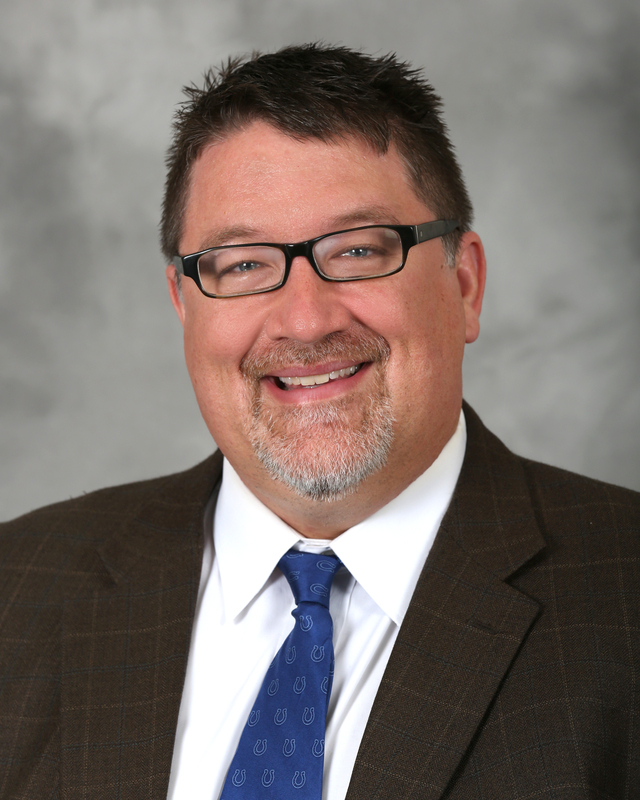 Chris is senior vice president of community engagement for United Way of Central Indiana, where he leads the marketing, communications and volunteer engagement teams. Prior to joining United Way, Chris spent 16 years in sports marketing with the Indianapolis Indians baseball team. While there, he led marketing efforts that resulted in the most profitable period in club history. Always eager to serve his community, Chris has been active in volunteer leadership roles with Downtown Indy, Indiana Sports Corporation, Marian University Cycling & Major Taylor Velodrome, Freewheelin’ Community Bikes and Leadership Indianapolis. He resides in an historic Indianapolis neighborhood with his wife Ashley (and dog Biscuit) and is an avid cyclist and hockey fan. 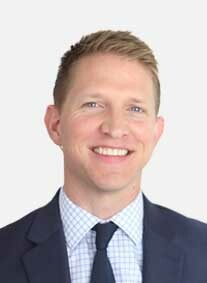 After graduating from Indiana University in 2004 with Bachelors of Science in Public Affairs, Mark joined Eight Eleven Group (formerly Brooksource), an Indianapolis based national I.T. staffing and consulting firm. Throughout his 14 years at Eight Eleven Group, he has served in various capacities, including Recruiting, Sales, Operations, and HR. Currently, Mark serves as the company’s Director of HR and Compliance. Mark is well versed on various federal and state employment laws. In his personal time, Mark enjoys spending time with his wife and two young children, ages 4 & 2. Mark became actively involved with the deaf and hard of hearing community when his son was diagnosed with hearing loss at 18 months old. When time allows, Mark is an avid golfer, enjoys scuba diving, playing basketball, and watching sports (particularly IU and SF Giants/49ers). 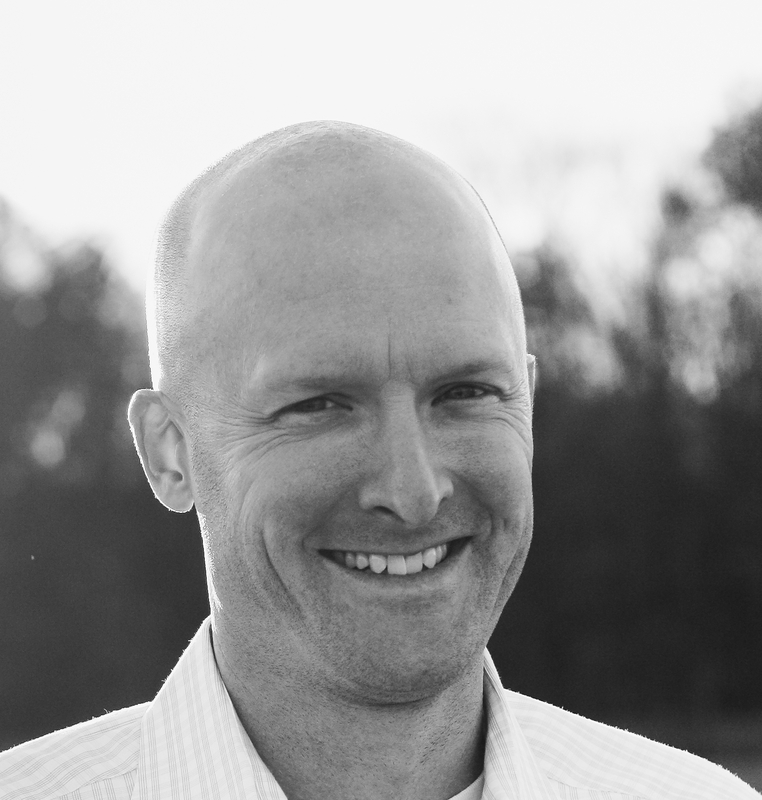 Jonathan Ehlke is a Development Director at TWG Development, LLC, where he oversees the development of affordable multifamily housing throughout Indiana. Born with a severe to profound hearing loss, Jonathan mainstreamed at parochial schools in Milwaukee, Wisconsin before graduating from the University of Wisconsin Madison with a degree in Finance, Investments & Banking. Jonathan recognizes that his education would not have been possible without the pioneering advocacy efforts of his mother. He hopes to help Hear Indiana provide the same opportunities to children with similar challenges. Jonathan also serves on the Housing Committee of Near East Area Renewal. In his free time, Jonathan enjoys spending time with his wife Heidi, their three daughters and one crazy dog. Zubin is a pharmacist and currently a Director-Client Strategist for the pharmaceutical consulting firm Xcenda. In addition to experience gained in functionally diverse roles over the past 30 years in global healthcare, Zubin brings experience from serving for almost 10 years on the board of the non-profit Indianapolis Art Center. He has lived with hearing impairment all his life and is deeply committed to educating, empowering, and supporting families of children who are deaf, or hard of hearing. 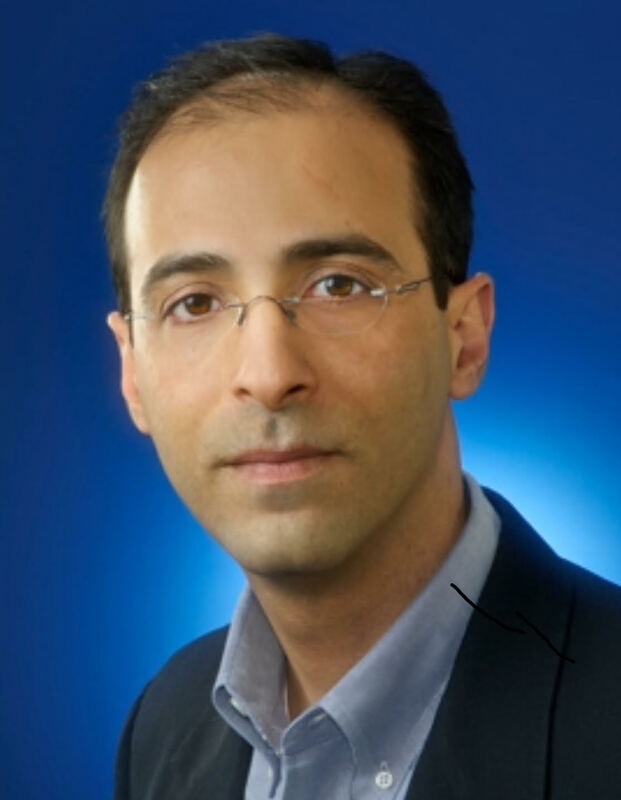 Zubin is also a pilot, a visual artist, and currently lives in Zionsville, Indiana with his wife, and two teenage children. Grant is an attorney at Bingham Greenebaum Doll. He concentrates his practice on state and local legislative and executive branch lobbying. He also counsels clients on public policy initiatives, government contract procurement, campaign finance and reporting, public records requests, political strategy, association governance and in regulatory and transactional matters involving health care, utilities, and energy. Grant lives in Indianapolis with his wife, Kayli, and two dogs. Grant has a brother with hearing loss, and he and his family continue to advocate for children with hearing loss. Laura was born in Austin, Texas, raised in Iowa City, Iowa and received her BBA in Finance from the University of Iowa. She worked in the insurance industry for 10 years before switching her career path to early childhood education and administration. She retired in 2006 after her second daughter Annabelle was born with severe to profound bilateral sensorineural hearing loss. Annabelle has been wearing hearing aids and receiving Speech Therapy since she was 5 months old and is mainstreamed in school. 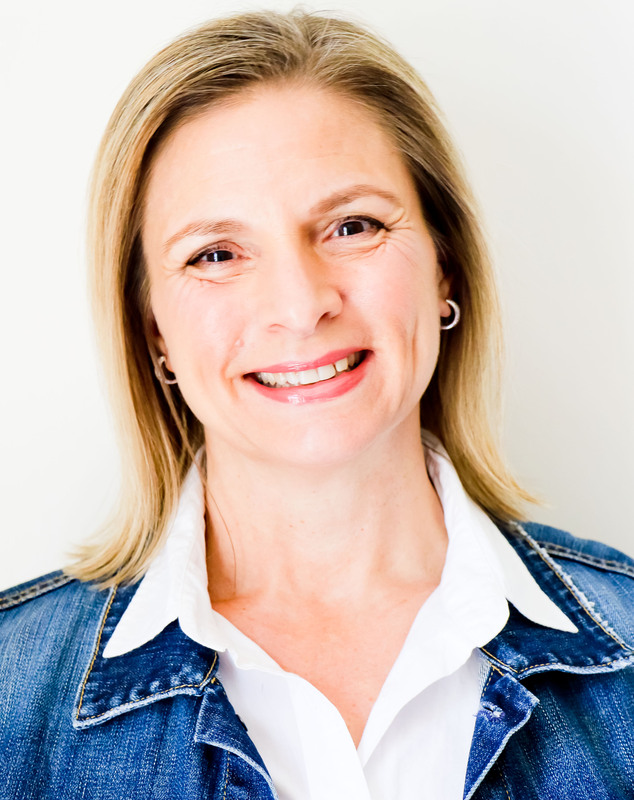 Although Laura is retired from the corporate world she is a very active stay at home mom and professional volunteer. She has been on the board of The Children’s Museum Guild, Chairman of The Children’s Museum Haunted House, current member of the Board of Trustees and Capital Campaign Committee at Meridian Street United Methodist Church and the Park Tudor School Annual Fund Committee. She enjoys working in her vegetable garden, cooking, traveling and spending quality time with her husband Chris and daughters Abby and Annabelle. Kyle is a Senior Portfolio Performance Analyst at ACES, focusing on daily operational reports of electric cooperatives. Kyle earned a BBA in Finance from Ohio University and an MBA with a concentration in Finance from Indiana University – Indianapolis. He enjoys playing golf, woodturning, and traveling. A native of West Michigan, Kyle lives in Indianapolis with his wife, Janelle, and their three children. 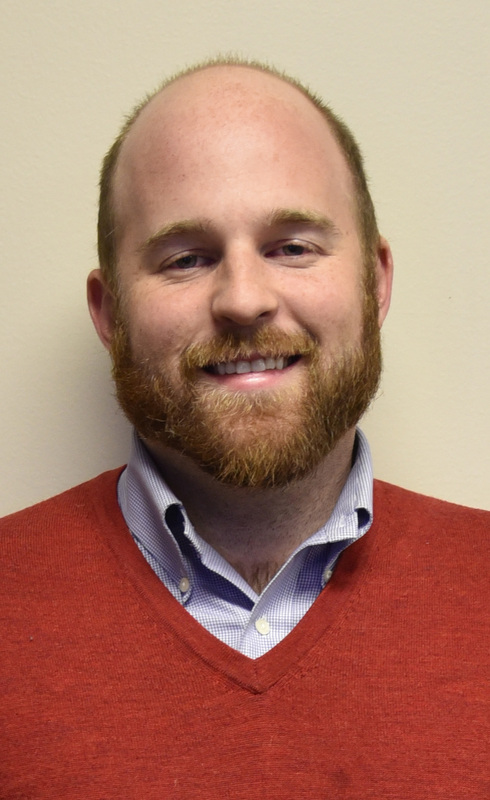 Kyle joined the Hear Indiana board in January, 2019. 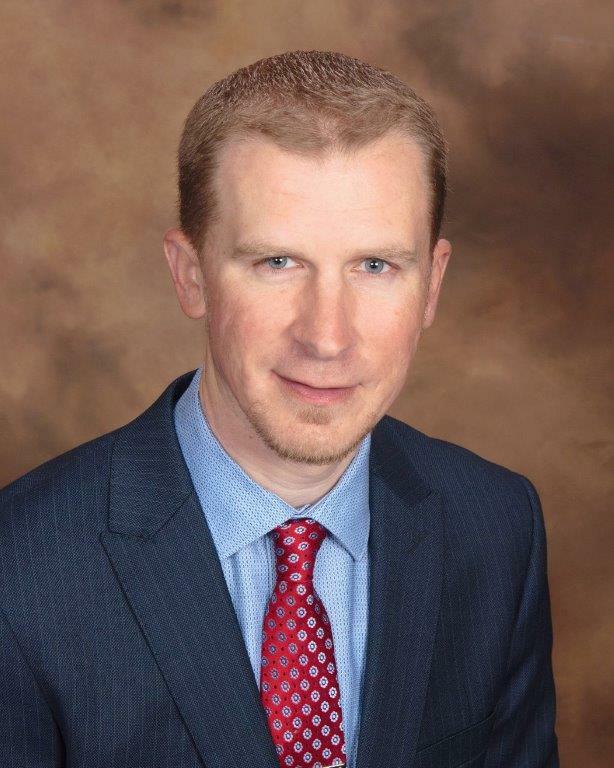 Charles Yates, MD is a Neurotologist working at the Indiana University School of Medicine and IU Health Physicians. He is a doctor taking care of children and adults with hearing loss and loves the work that he does. Dr. Yates is originally from the Indianapolis area and professionally educated in the Midwest. He has a passion for helping kids with hearing loss be kids first.